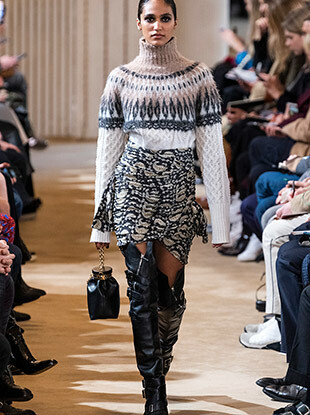 See all the Louis Vuitton Fall 2019 looks from the runway. See all the Lacoste Fall 2019 looks from the runway. See all the Miu Miu Fall 2019 looks from the runway. All the street style from outside the Paris Fall 2019 shows. 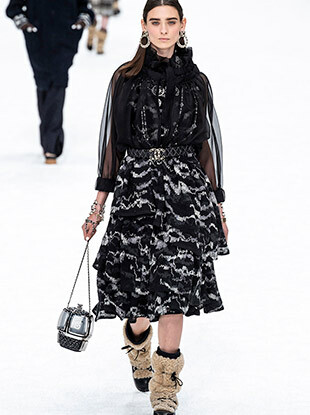 See all the Chanel Fall 2019 looks from the runway. See all the Alexander McQueen Fall 2019 looks from the runway. 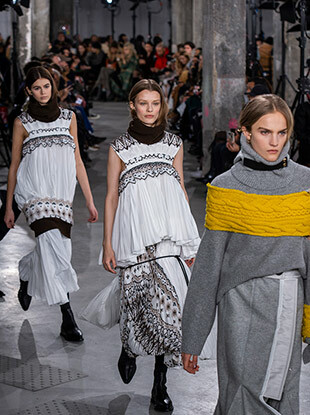 See all the Giambattista Valli Fall 2019 looks from the runway. 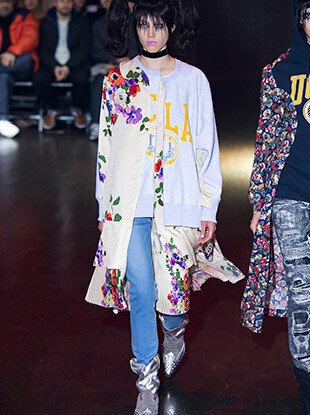 See all the Sacai Fall 2019 looks from the runway. Pat Cleveland and Grace Jones joined some of today's top models for a disco-fabulous see-now-buy-now show. 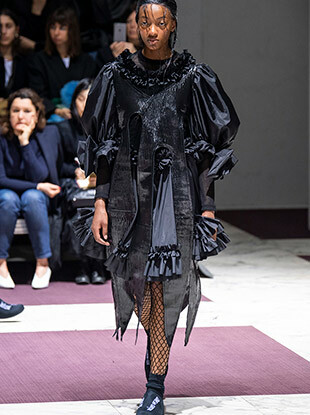 See all the Givenchy Fall 2019 looks from the runway. 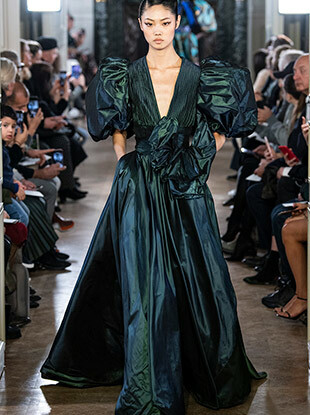 See all the Valentino Fall 2019 looks from the runway. 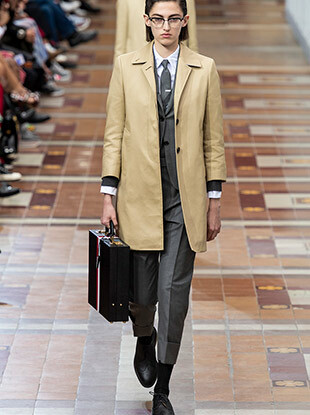 See all the Thom Browne Fall 2019 looks from the runway. 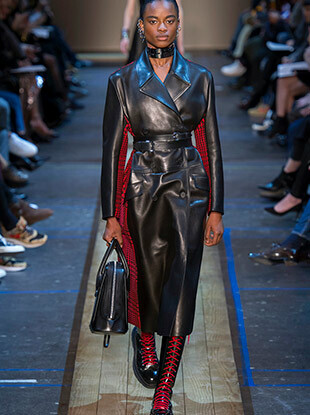 See all the Balenciaga Fall 2019 looks from the runway. 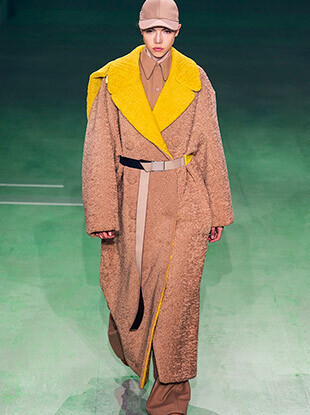 See all the Hermès Fall 2019 looks from the runway. 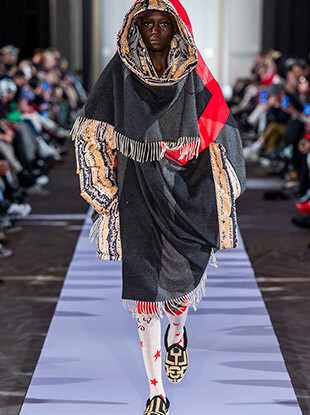 See all the Comme des Garçons Fall 2019 looks from the runway. See all the Elie Saab Fall 2019 looks from the runway. See all the Altuzarra Fall 2019 looks from the runway. 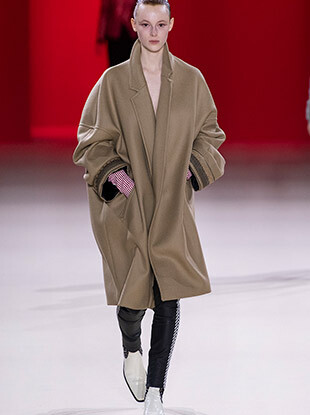 See all the Haider Ackermann Fall 2019 looks from the runway.